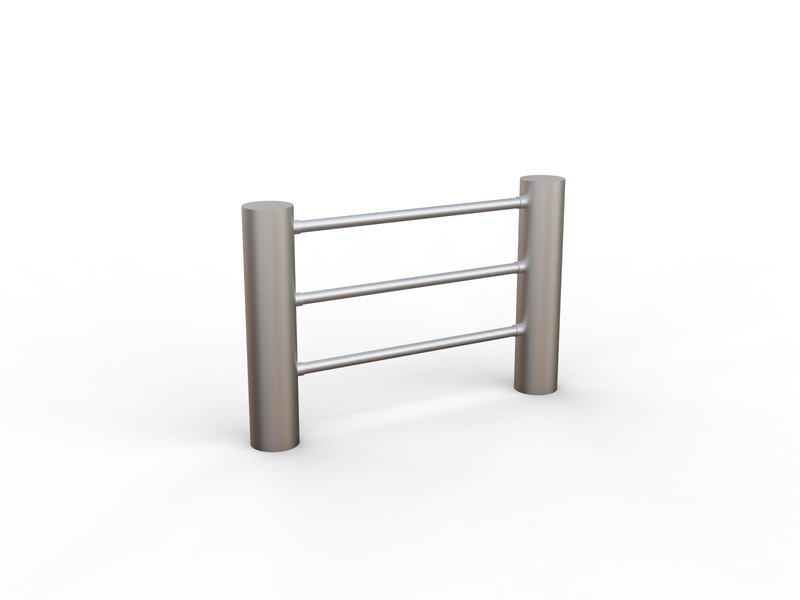 Providing excellent perimeter protection, the Rhino M3 Flat Top Bollard is made with high quality stainless steel, requiring minimal maintenance. 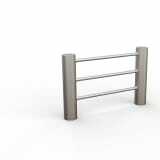 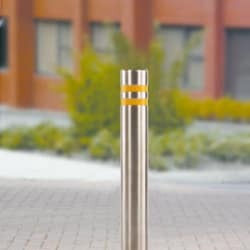 Its extreme strength, contemporary design and corrosion resistant properties make it an ideal choice for walkways, car parks and shopping districts, amongst many other applications.This type of bollard comes available with multiple options, so you can easily tailor it to suit your scheme. 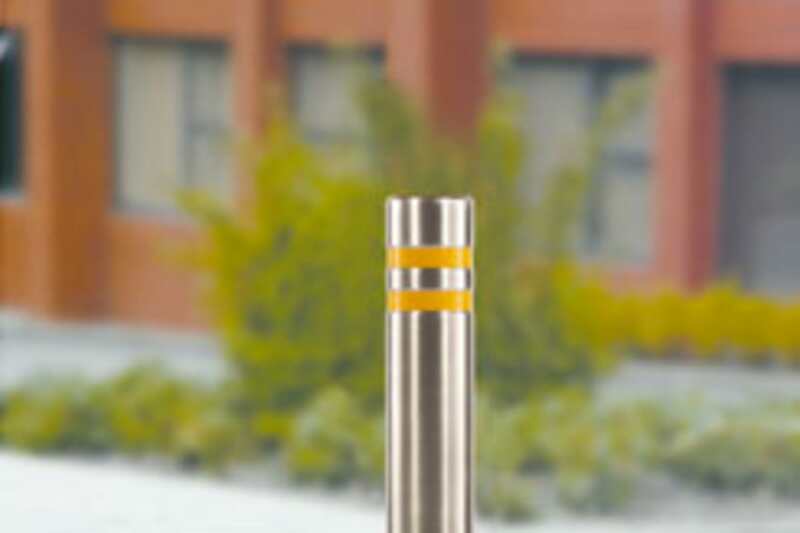 Choose from root fixed, surface mounted or removable. 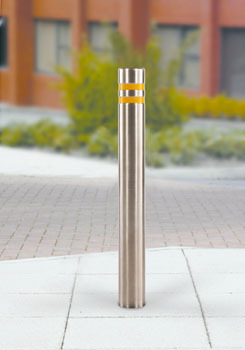 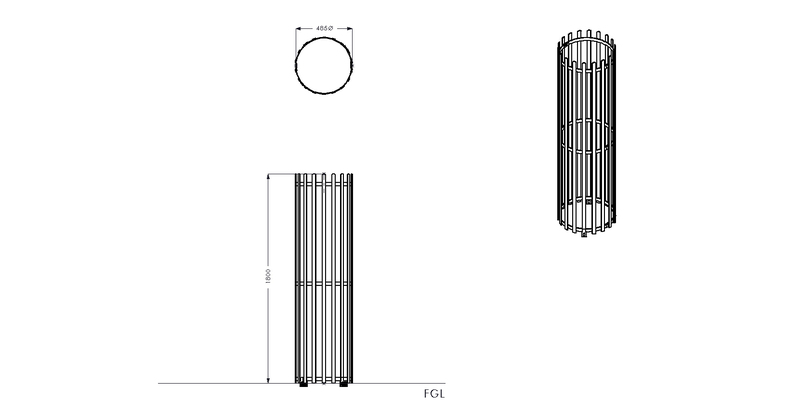 The Rhino M3 Flat Top Bollard is available in 3 diameter options.